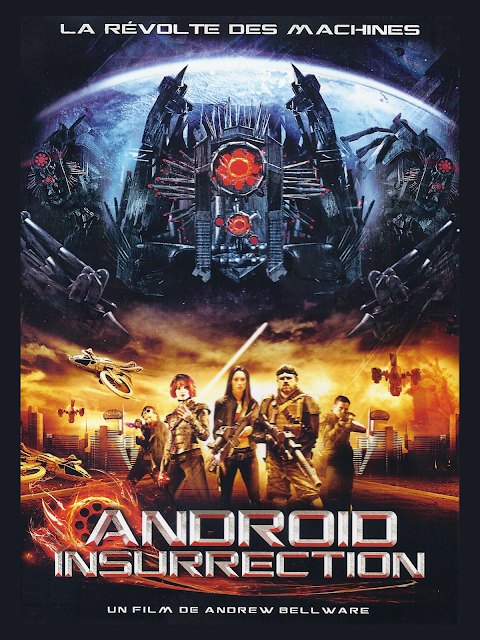 The art for the French version of Android Insurrection is one of my favorite pieces of art for any movie we've done. I'm going to make a poster for my office. UN FILM DE ANDREW BELLWARE!